We left off examining the potential downfall of the WiiU, and maybe even Nintendo in part one. We also established that in the less then 40 years of the video gaming industries history, that every decade had has its tribulations and victims knocked from the hill of success and into an oblivion of mediocrity. So as we sit here on the cusp of Gen 8 consoles who will be the victim(s) of the 10’s? We’ve covered the WiiU’s flaws, so let us look now at the XBOX ONE. 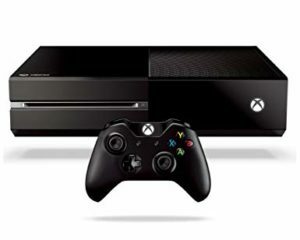 The XBOX ONE has been stirring up controversy since we (and that includes Microsoft) knew the prototype as that XBox 720. Unlike the 360 the ONE comes with the Kinect as a standard feature, but unlike the 360 the Kinect on the ONE gets the creepiness factor of being on all the time. Meaning the f$&*ing robot is always watching you. Now, if that isn’t enough to potentially turn you off to the ONE, here are a few more WTF factors Mr. Gates and Microsoft want us to swallow. The ONE has to be connected to XBox Live at all times, and on top of that you have to have a valid, possibly paid account, to XBox live to do so. How are you feeling about the ONE so far? Well, I’m not done on top of that Microsoft is telling us once you put a game on your ONE, it can never be played anywhere else. So much for selling stinker games to Gamestop or playing XBox at a friends house with your own game. To say the least a lot of XBox devotees are beginning to defect to the PS4 as soon as it comes out. The worst part is rather then listening to fans Microsoft seems to be taking a hard line and refusing to change its plans for the ONE. So you have to ask yourself if Microsoft is unaware the PS4 is a real competitor, if their completely arrogant, or both. What’s even stranger is the new ONE will not be launching with one of XBox’s most premier titles Halo. A Halo title will come out with the XBOX ONE, but it will be a simple and somewhat unspectacular reboot of the first Halo that came out with the original XBox. Doesn’t that seem a little strange to you? So what’s the deal here, is Microsoft trying to get out of the video game market and doing it with a bomb? I mean let’s be honest outside if Halo and a few other titles most of what comes out on XBox also comes out on PlayStation. So Microsoft could abandon the market at the end of Gen 8 with very little impact to gamers and publishers. Microsoft could even just make all its in house games for PS4 or perhaps in this case we are talking PS5. 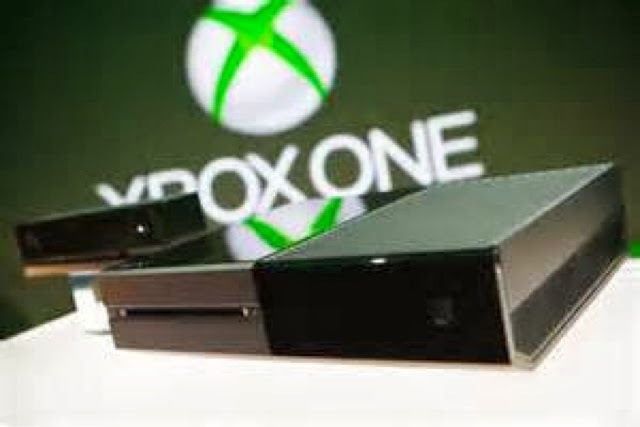 Either way Microsoft seems to be taking the XBox to a direction most gamers and consumers are not crazy about. A failure in Gen 8 won’t spell the end for Microsoft but it may end the XBox. So is the ONE another candidate for a victim of this decade? Now, don’t get me wrong I like my XBox 360. I chose it in Gen 7, mainly because of Halo, and due to that fact that as far as online gameplay and downloadable content the 360 was, or should I say is, considered superior to the PS3. As a matter of fact when people with a PS3 come to my house they want to play Halo. But, I’m not to sure about the ONE, or what direction I will go in Gen 8. What I do know is I went with PlayStation 1 and 2 in Gen 5 and 6 respectively and I could make the move to PS4 easily. Until then I hope Microsoft will get smart about the ONE, but at the same time perhaps we are looking at a Gen 8 victim, but this one is by choice.